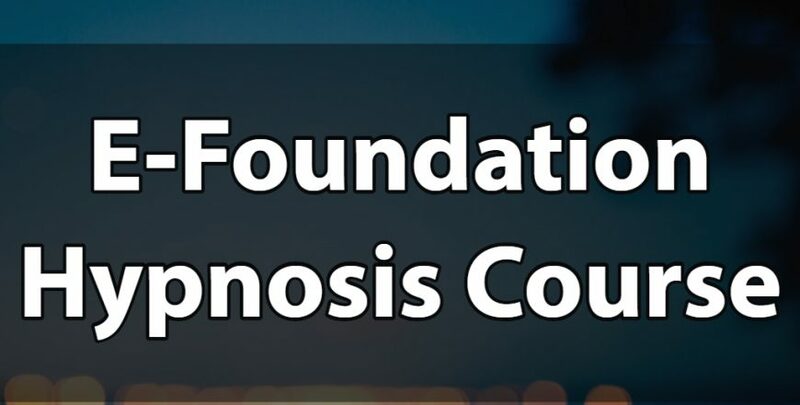 This is a basic course on Clinical Hypnotherapy. 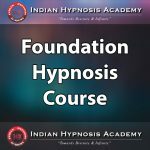 It provides opportunity to know about hypnosis and scientific application of hypnosis for self and others. 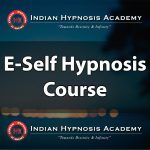 Complete description on various steps and sub steps of hypnosis & self-hypnosis is taught in this course. Hypnosis is a science performed artistically. Hence emphasis of the course will remain on practical aspect along with theoretical inputs. The students are provided manual for the complete course for their study and reference purpose. The students invest time in three modes, i.e., classroom sessions, reading and learning after the training course, and practicing the skill in the field. The classroom studies include input sessions, demos, and practice sessions. Debriefing is provided after each practice or demo session for clarification and consolidation of the concepts and processes. The students are provided reading and learning material for further in-depth knowledge and understanding of concepts and processes. The students are provided supervisory support to seek guidance for sharpening their skills while practicing independently in the field over a period of three months. The students are helped to prepare a plan of action after the training classes. The Academy makes online support available to the students for the stated period and beyond. The Certification for all the courses will be awarded.